There is nothing chicer then black and white. I love a monochromatic room just as much as I love a monochromatic look. Monochromatic looks are one that works throughout the year. Especially for us New Yorkers, everyone knows how much we love our all black closets. 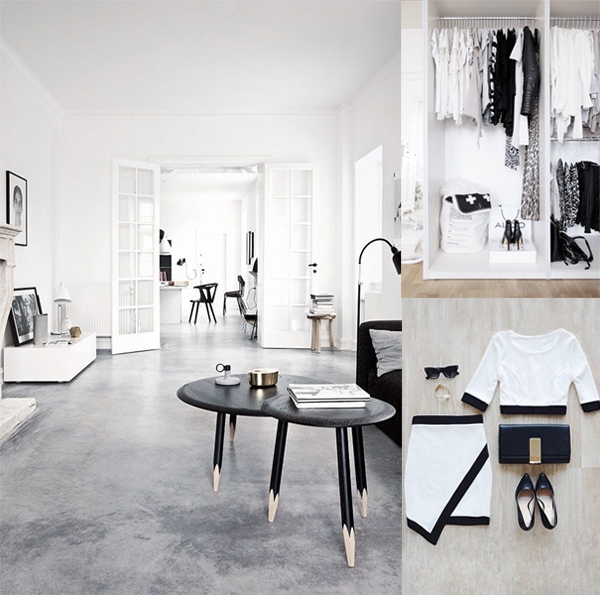 I love monochrome as you can add pops of colors whether in a room or your outfit. What do you think of the monocrhome look?